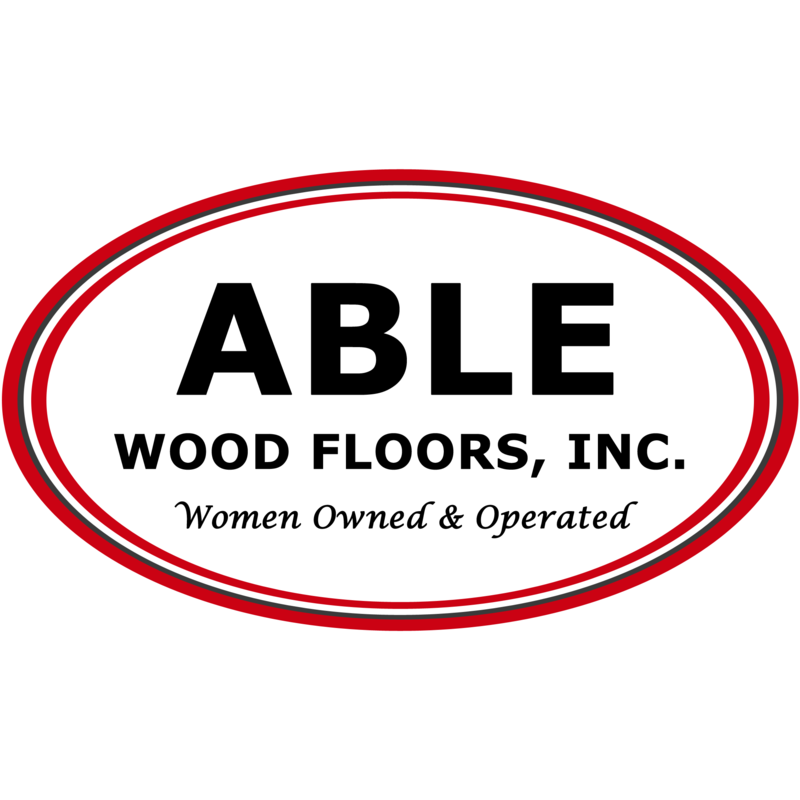 Whether you're in the market for a carefree laminate or a rich, natural hardwood flooring, Able Wood Floors, Inc. has what you're looking for. Flooring is the foundation for your home environment and can have a dramatic effect on the look and functionality of every room. The right flooring can create a palette of color and texture to accentuate your furnishings or make small spaces feel larger. Your choice of flooring can affect the resonance of your home and can provide physical and visual warmth. 87 Orchard St, Cranston, RI 02910 Heng Heng Floor Sanders, Inc.